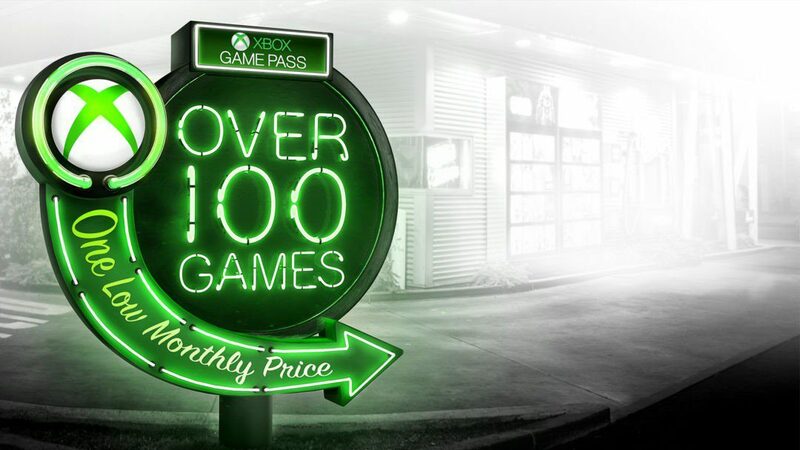 I just recently purchased Xbox Game Pass during the holidays and I have to say, it might be the best gaming deal on the market right now. I just finished the campaign in Halo 5 and am about halfway through Wolfenstein: The New Order. That will be put on hold as of right now because of a little survival horror title you might have heard about. 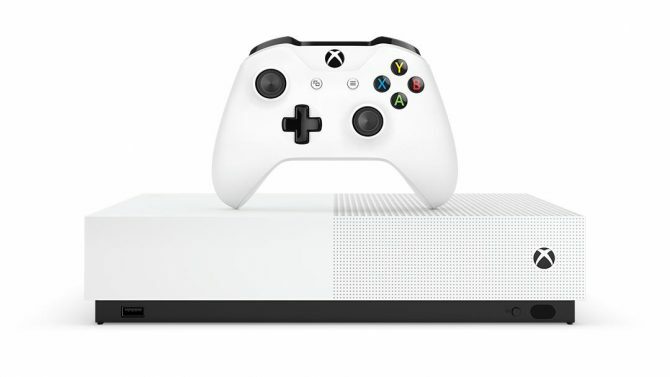 Anyways, I have loved my experience with it so far and am excited to see five more titles coming next month along with another coming out in just a few days. 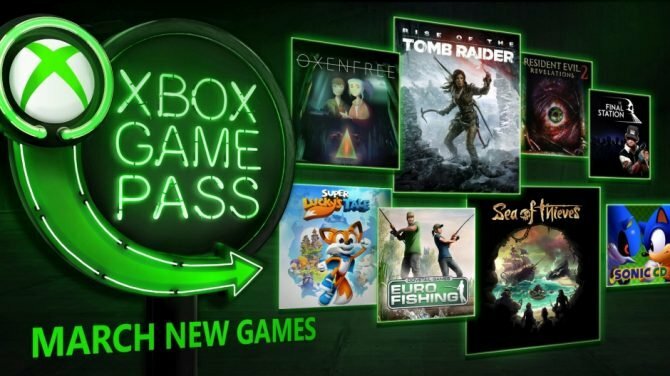 In a tweet from the official Xbox Game Pass Twitter account, we got a glimpse at what will be added to the service. Well sort of. You can see in the tweet below that they will be adding one more title on the 31st of this month, as well as five more in the following month of February. 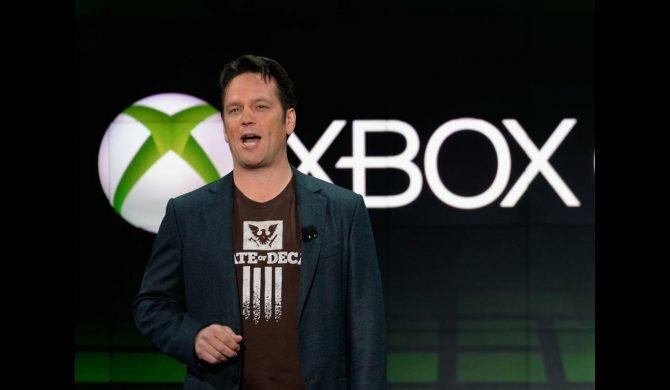 Of course, the long-awaited Crackdown 3 will be joining the service when it releases on February 15. However, the rest of the list is blurred out. Including the one that is coming in just a few days. 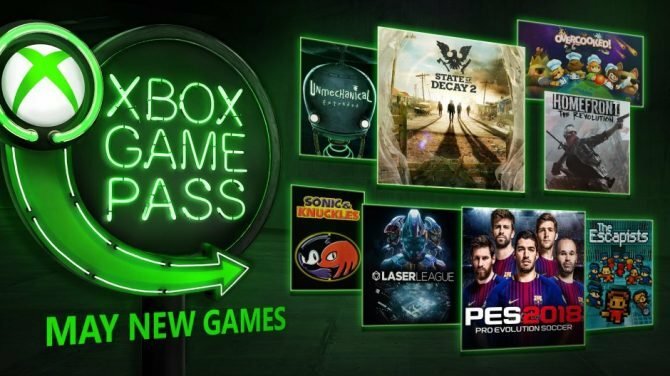 I for one was not very excited about the release of Crackdown 3, but my new found love for Xbox Game Pass might make me give the game a try. Hell, I am practically wasting my money if I don’t.